Spotify update adds gapless playback, crossfade and more | What Hi-Fi? 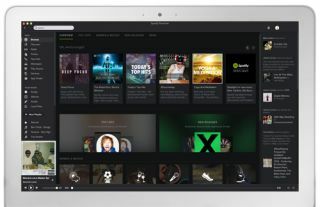 Spotify has announced an update to the desktop client that will bring a series of new features including gapless playback. The update will begin rolling out today – Spotify will prompt you to upgrade when you open it – and also includes faster artist, a new save and restore feature for now playing and improved subscription options. If you can't wait for the upgrade to appear for you, then you check out a preview version via the link on the Spotify blog.